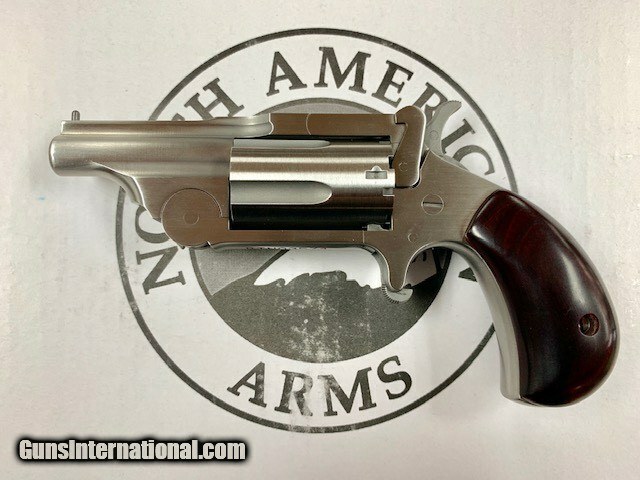 This is a brand new revolver from NAA in .22 Magnum and it is a little beauty - I believe this is the most difficult gun to obtain right now from any distributor. This one has been on order for almost a year, and suddenly it shows up. I personally feel this is the most precision little revolver made today. A gem of a pocket gun. Brand new in the box with all. Shipping/insurance to your ffl dealer is only 25.00.